Two Torn Flags - EU And UK. Brexit Concept. Vector. Royalty Free Cliparts, Vectors, And Stock Illustration. Image 60692124. Vector - Two torn flags - EU and UK. Brexit concept. Vector. 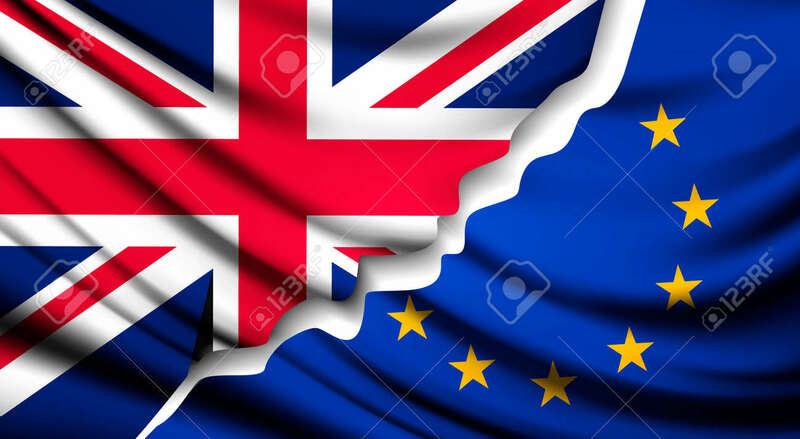 Two torn flags - EU and UK. Brexit concept. Vector.